Use the below form to submit a photo of a newly adopted kitty with their new Furever Family. 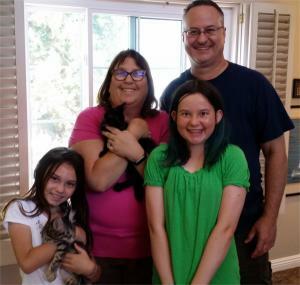 We want to celebrate every kitty’s success at finding a new home and getting their Happy Ever After! 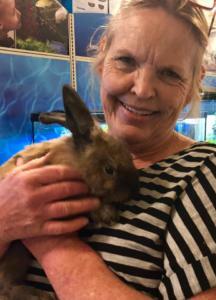 Example: In Anaheim, Pookie found his new furever mom at first purr!